She holds a B.A. in Dance from DeSales University where she studied the classical Modern techniques of Limon, Cunningham, Horton, and Taylor as well as the Cecchetti method of Ballet under Trinette Singleton. Additionally, Jennifer has trained with the Paul Taylor dance company and David Parsons dance. While in Philadelphia, Jennifer was a soloist with the Opera Company of Philadelphia’s “The Pearl Fishers” and “Aida”. 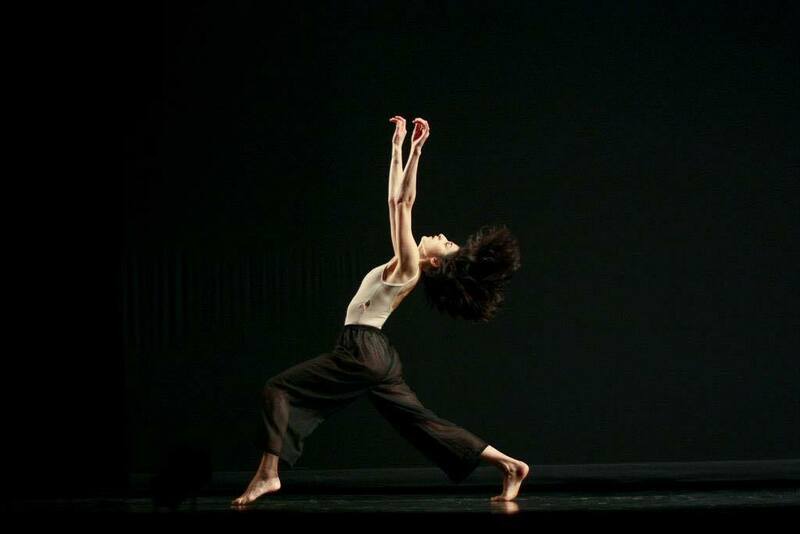 Upon returning to her native state of Maine in 2006, she established Collective Motion (CM), a collaborative modern dance company. With CM she has had the opportunity to work with Maine’s best dancers and choreographers presenting work throughout Maine and New England. Most notable Maine performances include, “The Magic of Christmas” with the Portland Symphony Orchestra, the Maine Island Dance Festival, and “Been here Before” an evening work by Collective Motion. 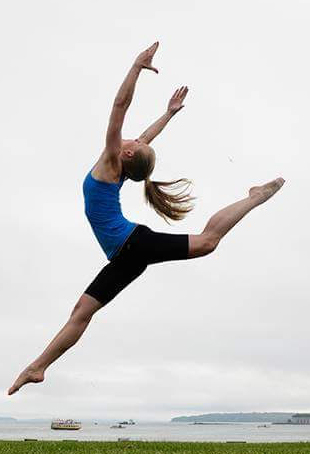 In 2013 Jennifer founded Collective Motion Arts Center. With over fourteen years of teaching experience in Ballet, Jazz, Contemporary, Pointe, and Modern she looks forward to sharing and exploring the craft and art of dance for many years to come. Emily’s love of dance stems from years of traditional and cultural dance experience. From modern and jazz to West African and traditional Sri Lankan dance, Emily loves exploring different styles of rhythms and movement. 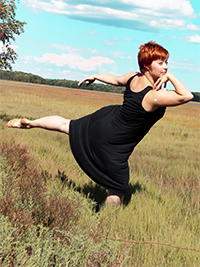 She is a proud member of Collective Motion Dance Company, an alumna of Vassar College, and a native of Syracuse, NY. Emily loves to share her passion for dance with both experienced and brand new students, so come boogie down with her!!! 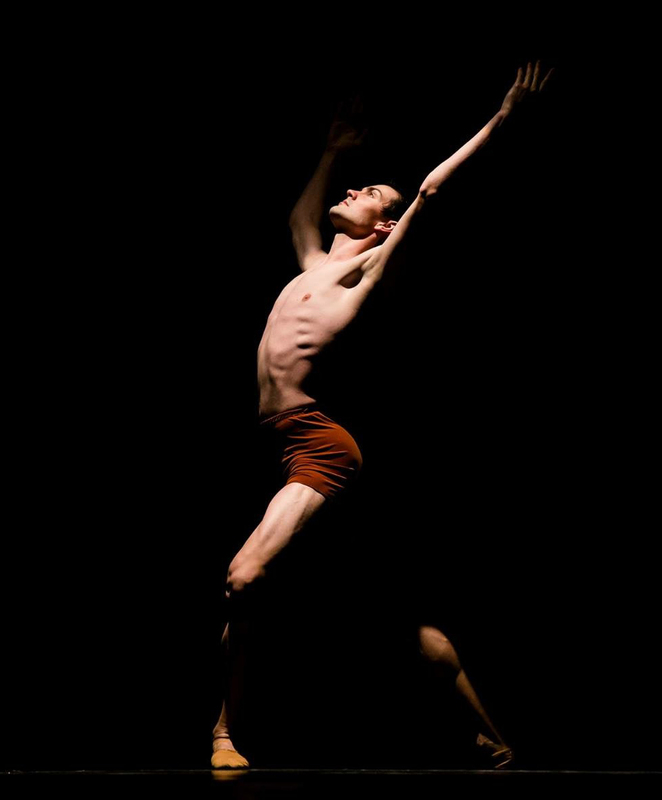 Originally from Maine (USA), Russell Hewey trained under Lynne Penn-Davison and Cosmin Marculetiu while performing with Portland Ballet, Ballet New England, Konservatoriet Dance Ensemble, Ajkun Ballet Theatre, and José Mateo Ballet Theatre. In 2010 Mr. Hewey joined Teatrul de Balet Sibiu (TBS), in Romania, where he has had the fortunate opportunity to work with Ballet Masters Florin Brindusa, Pavel Rotaru, Mihai Babuska, Dorin Ioan Coseriu, Tatiana Panaiotidi, and Alex Fotescu. Within TBS, He has performed the title role in both Valentin Bartes’ The Nutcracker and in Mihai Babuşka’s Don Quixote, the Soldier in Pavel Rotaru’s Carmen, the Rhinoceros King in Monica Uţă-Fotescu’s Trilogie Ionesco, and additional roles in Romeo and Juliet, Mandinrul Miraculos, The Sleeping Beauty, Swan Lake, Giselle, Raymonda, La Fille Mal Gardee, Le Corsaire, Coppelia, Scheherazade, Impetus, Sint o Baba Communista and Four Seasons. In 2014, he had the privileged opportunity to premier two new choreographic works under the Geneza project for TBS: Concert en Bleu, a ballet; and Nota, va rog!, a collaboration with Aleisha Gardner. Since, he has continued his choreographic pursuits, premiering Intermezzo, Cityscape, Nichita, and Taste.In 2017, he returned to Maine, where he will join the faculties of Portland Ballet, Collective Motions and Dance Studio of Maine in the Summer. Rachel Schwartz practices yoga and meditation because it helps her feel strong, calm, confident, compassionate, and joyful. In essence, yoga simply helps her feel better. Rachel became a yoga teacher to help others feel better too. 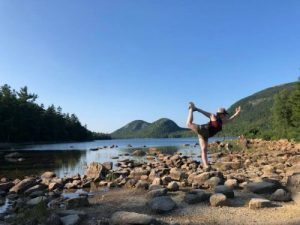 She completed the 200 hour Fluid Yoga Teacher Training with Samudra Studio in Saco, and is also a dance teacher, social worker, and music enthusiast. Rachel believes in accessibility of yoga for all bodies, and in meeting individuals in their present states. Take Rachel’s class, and feel better. 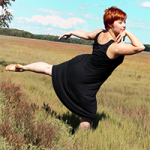 Chelsea Shanks grew up dancing at Casco Bay Movers as part of the youth company for 7 years. Growing her roots, she was trained in several different areas including jazz, tap, ballet, modern, contemporary, and hip hop. In 2009 she graduated from Fordham University in the Bronx having spent the previous 4 years dancing, choreographing, and helping to manage and produce performances with a student led company called Expressions Dance Alliance. After a beautifully eye opening year abroad teaching English to youngsters in Thailand, Chelsea settled back down here in Maine where she began her career teaching early intervention preschool. She joined the Collective Motion Dance Company in 2012 and has been involved teaching and dancing at the studio ever since. Chelsea’s choreography has also been shared through Portland Youth Dance, Portland Youth Hip Hop Crew, and the Lady Red Claws. Chelsea looks forward to continuing to grow her passion for dance, helping to spread love and light into this ever abundant universe. Cheers! Copyright © 2019 Collective Motion Arts Center. All rights reserved.